The fully integrated system establishes and maintains a superior Laboratory Information Management System. 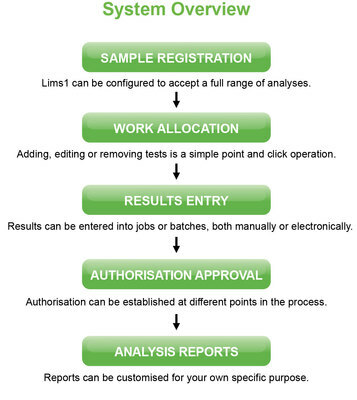 It takes care of the entry, tracking, analysis and reporting of laboratory sample data. The unique system combines ease of use with a high degree of flexibility for its modules and services, depending on individual needs.